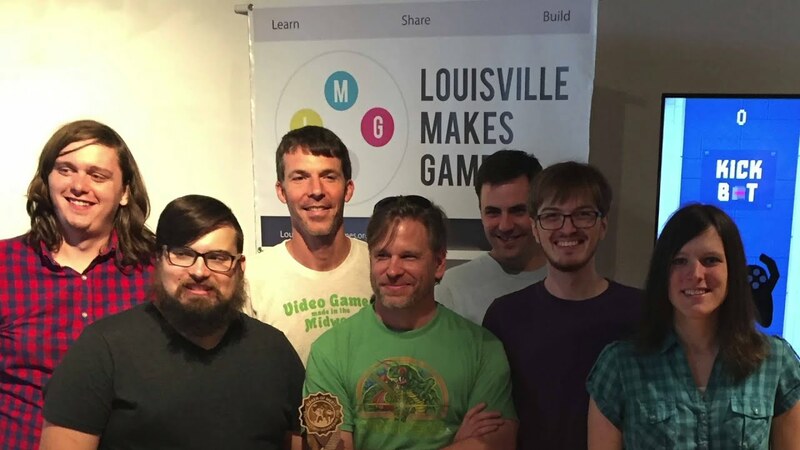 Louisville has a fairly strong video game community. Besides the various places that rent or sell games, like you can find anywhere, there are businesses, groups, and events geared around gaming. If you like playing arcade and pinball games, or even classic console games, this is the event for you. Every year, hundreds of gaming machines and thousands of attendees gather for days of flashes and beeps. Some national championships are even held at the event. There are vendor tables with game cartridges, comic books, clothing, and other related merchandise. There are two costume contests, including one just for the kiddos, and seminars from industry professionals. The expo is a nonprofit event run by a group of friends and coworkers. Proceeds go to charity, usually Kosair Children’s Hospital. It’s a fun way to spend a weekend. The flat fee at the door makes sure you don’t need to carry around pocketfuls of quarters. 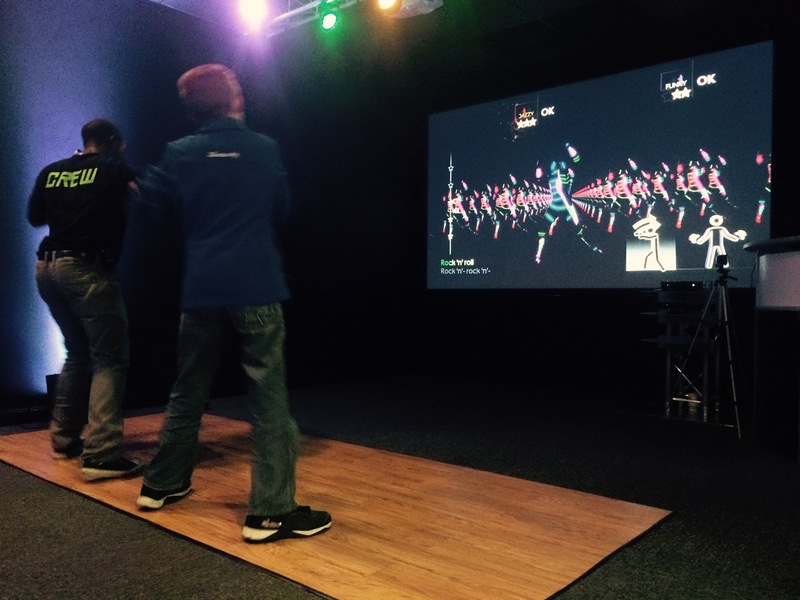 The SimCave is a new venue with an interactive dance floor, and two octagonal rooms with giant screens on its walls and a ring of seats in its center. It can be rented for birthday parties and corporate events, or just enjoyed an individuals. They have hundreds of video games in stock, or you can bring your own. 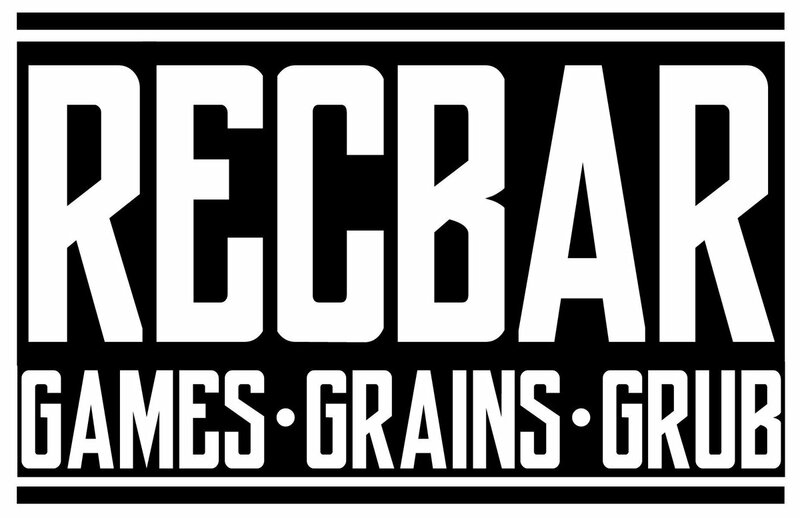 It hasn’t opened yet, but the Rec Bar will include video games, pinball, board and card games, and other types of recreation. Plus edibles and potables. Warp Zone is a coworking space dedicated to developing games. Similar to iHub, The Park, LVL1, Xlerate Health, Chef Space, Warp Zone lets game developers share an office, tips and tricks, and fellowship. Plus, y’know, they play each others games a lot. I love that Warp Zone is here, since it has the ability to really propel Louisville’s video gaming future. This monthly game development group is a wonderful place to learn how to get started in game development. They offer occasional classes, and plenty of time to compare notes with other game developers. Shoot your friends and climb the walls at Main Event. Shoot your friends and crash your car at Malibu Jack’s. Shoot your friends and eat pizza at Lazer Blaze. Escape a death trap at Breakout Louisville. Need a bunch of games in a hurry? Call Louisville Video Game Parties. Need a bunch of games delivered? 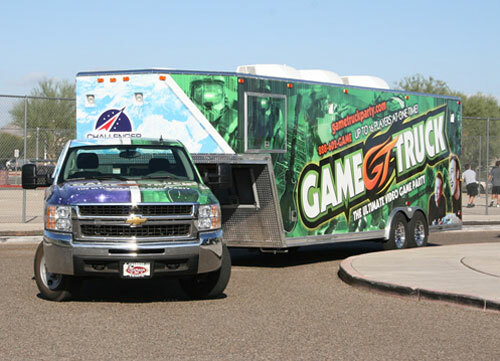 Call Louisville Game Trucks. There are gobs of arcade games at Zanzabar. Keep up with video game news at the Broken Token podcast.